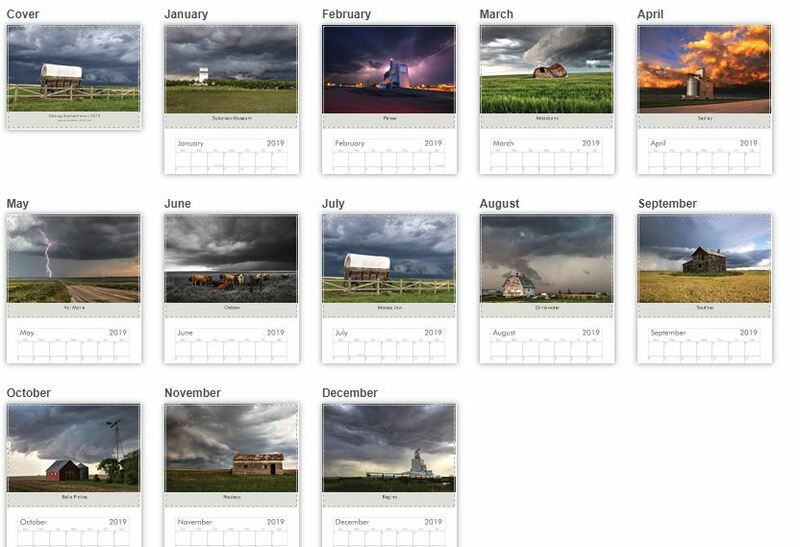 This is my 5th year doing calendar's this year is the first year I am doing 3 calendars 1. Storm, 2. Scenery, 3. Wildlife Last years calendar were a huge success and I am hoping this year I have even stepped up the quality even more. 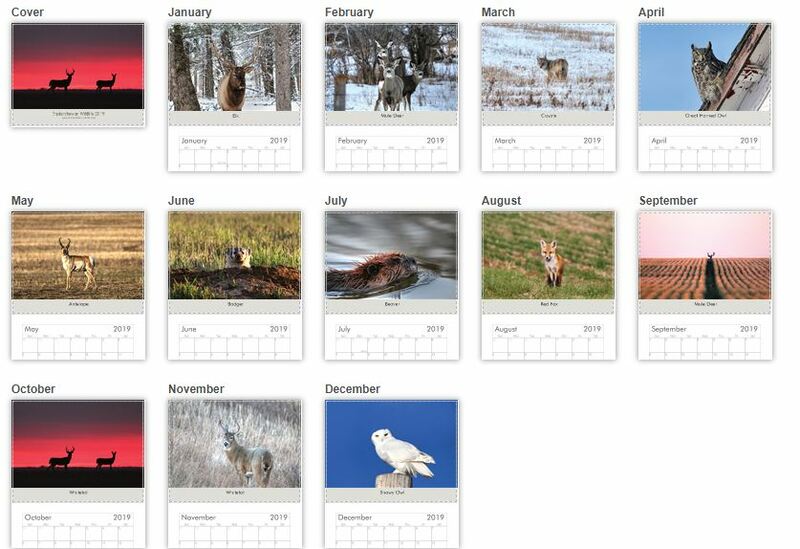 Calendars are $20.00 each or $35.00 for 2 or $52.00 for three you can order any comination of calendars to get this pricing. Shipping for 1 calendar in Canada is $7.00 for two is $8.00 and three $9.00. To order simply fill out the form below in the comments section please put which calendar or calendarsyou are interested in and the quantity requested. 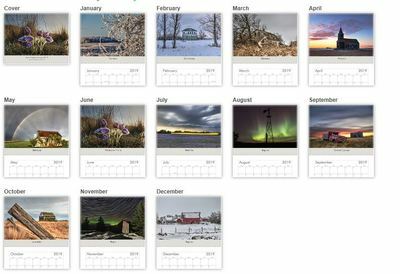 I will get back to you with payment details and when calendars will be ready for delivery. Click on images below to see Slightly larger sample of the calendars available.